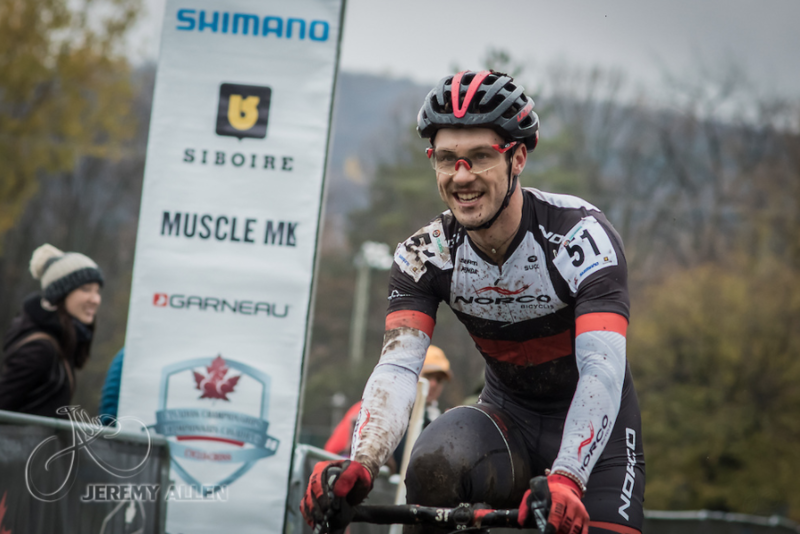 After a short week at school it was time to jump in the Norco truck and head out to Sherbrooke, QC for Cyclo-Cross Nationals. Thursday was dedicated to travel and Friday morning would be pre-ride. 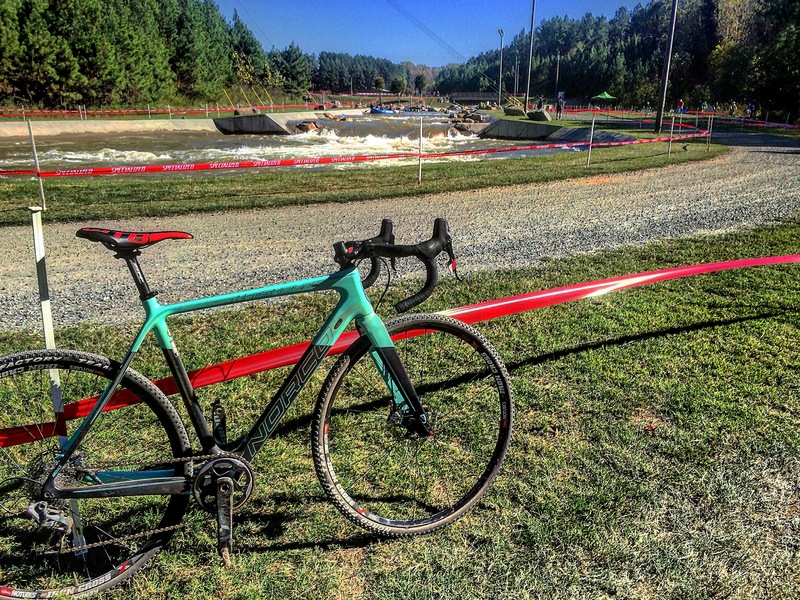 The course in Sherbrooke was very cyclo-cross. Lots of off camber, snakey and twisty turns coupled with intense mud and ruts which required a lot of skill to navigate successfully. Because of these conditions, there was also a fair amount of running. The Norco Factory Team opted for Kenda Kwickers, the gnarliest mud tire we had. Even with good tread, the course was still very difficult. Race day was very cold, and getting ready for the race was no fun nor an easy task. The cold weather, particularly if there’s snow on the ground is one draw-back for me with Cylco-Cross. 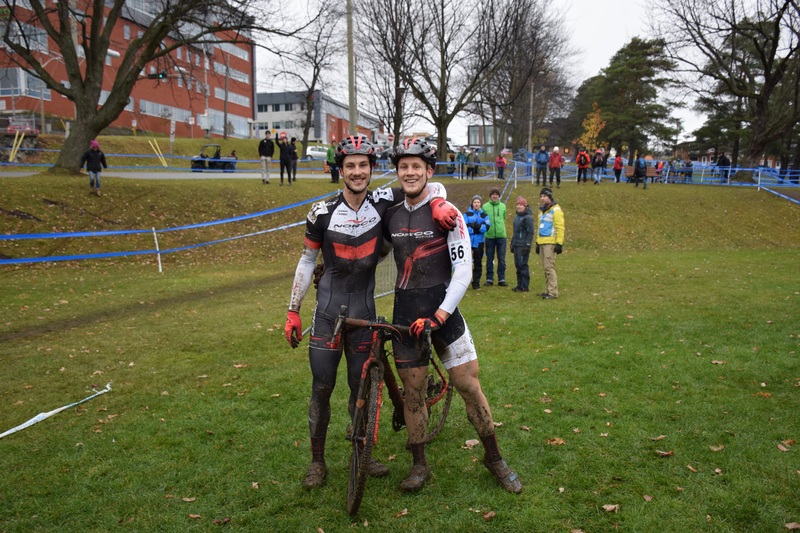 Luckily for us, the snow had melted by the time the U23 Men were to start. The start was going to be a drag race into a sketchy corner followed by a climb. It was a hole-shot opportunity I couldn’t pass up. From the gun I got out front, reaching that corner first and establishing a lead. Quinton Disera managed to have a good start as well and quickly bridged up to me. We put in work for the first half lap, trading positions and working together. Unfortunately for Q, he committed to a rut where a gnarly rock pinched his tubeless tire and was forced to ride a slow leak to the pits. I got away at this point and kept driving to establish a comfortable lead. I swapped bikes 4 times to prevent any mud related mechanicals. 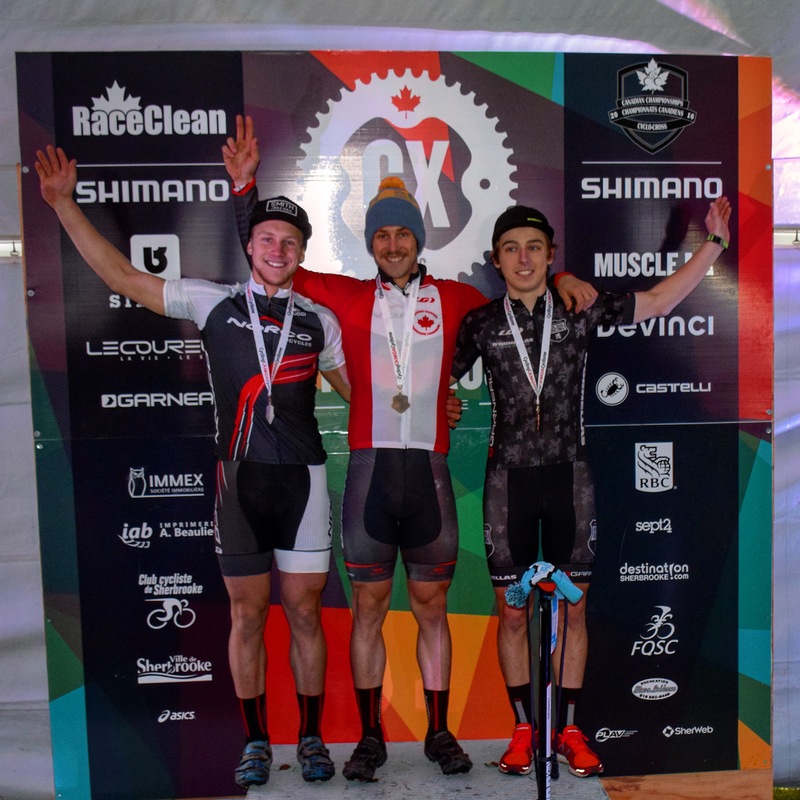 I rolled in with a comfortable lead and successfully defended my jersey – very happy to be Canadian Cyclo-Cross National Champion in my final year of U23. As for what is next, training and school. I don’t think Worlds or any World Cups are on my radar so I guess it is time to hunker down for 2017. Mud tires were a good choice and Eggbeaters are stellar in thick mud. You might ask why the short stem? Well, it’s for getting sendy – also I like the quick response handling and the tighter fit.